Independent Forgings and Alloys (IFA) are pleased to announce the launch of their new Technology Centre which was opened in May 2016. 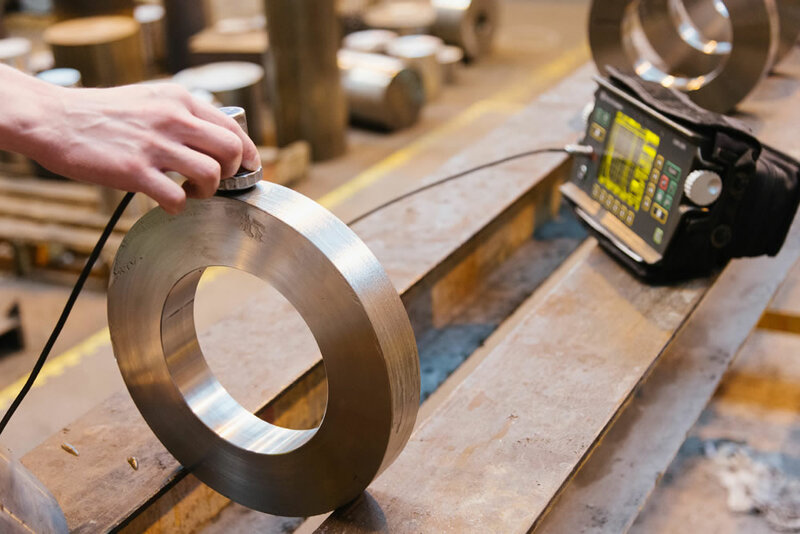 The Technical Centre is within their forge site in Sheffield and now gives IFA the capability to perform mechanical testing and provide the technical resource to undertake all metallurgical investigations in-house. The new facility will help IFA reduce lead times, as all test samples, testing, and certification are now integrated within the company. 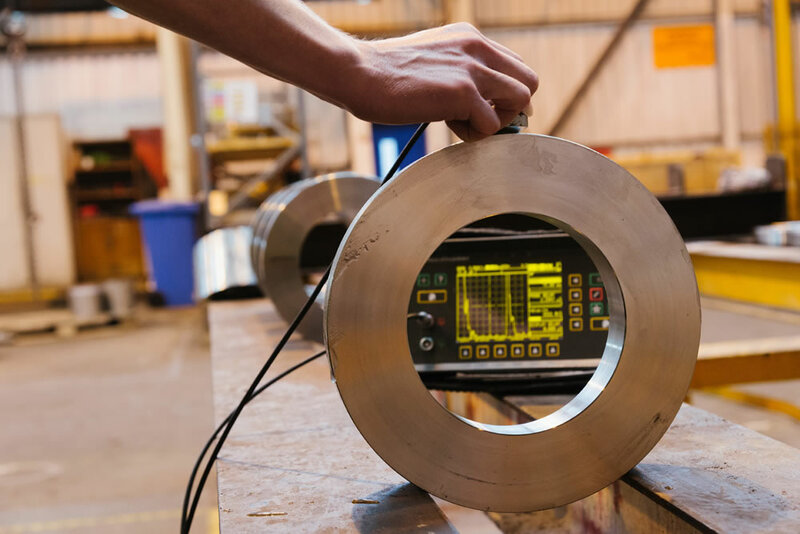 The Laboratory has the capability to perform mechanical tensile and impact testing over a range of temperatures and provide full metallurgical assessments which IFA will now include as part of their certification for customer’s product. The new Testing Laboratory was UKAS approved on 6th May 2016. The Laboratory adds a team of four metallurgical technicians and two quality assurance staff into the IFA workforce. 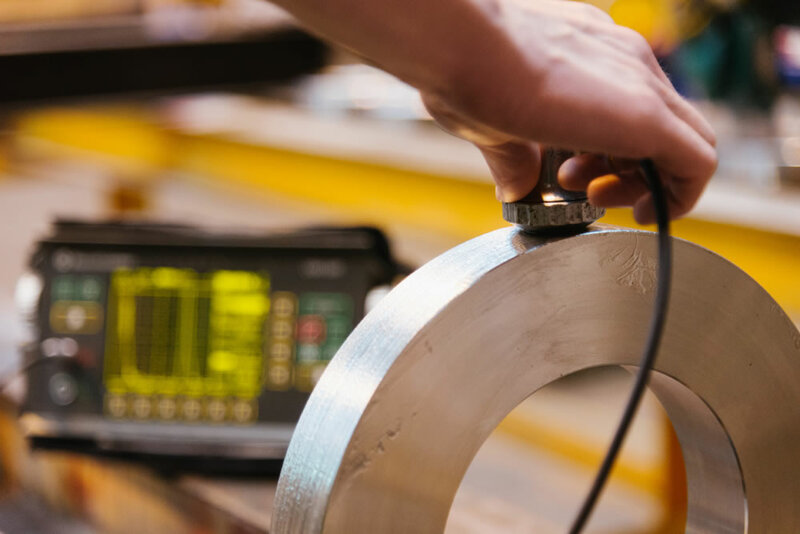 Ultrasonic examination and characterisation of Forged and Machined products using contact probes. Colour contrast Visible Dye Penetrant Inspection of machined products. Colour contrast Visible Magnetic Particle Inspection of machined products. 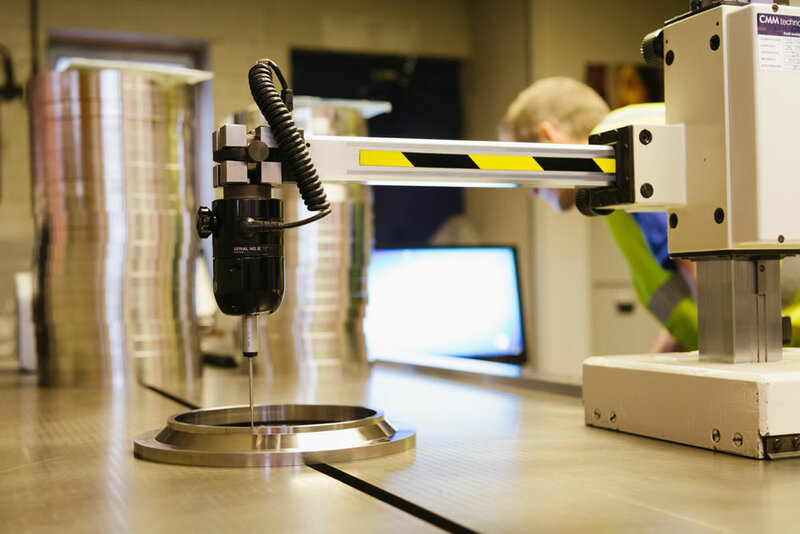 CMM Dimensional characterisation on components up to 600mm diameter. Experienced Visual examination of finished products. Component marking using fully programmable dot marking machine.